The richness of local photographic talent impressed Mayor of Downham Market Marion Ross as she opened an exhibition at the town’s Downham Grange nursing home. 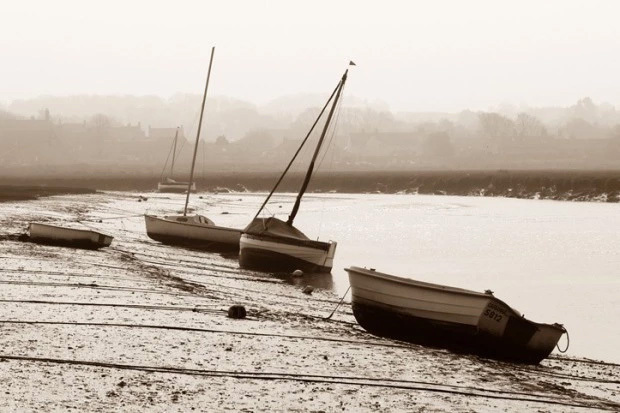 Members of King’s Lynn Photography Group and Wisbech Camera Club put on a stunning display of landscapes, townscapes and wildlife. The creativity of the exhibitors gave a fresh perspective to many familiar and much loved local scenes. A multi-million pound regeneration by a rapidly expanding healthcare company of what was once an eyesore building has been heralded as “an example that people are seeing Lowestoft as an opportunity”. Kingsley Healthcare held a celebration to mark the official opening of its new 14,000 sq ft, offices in Clapham Road South, renovating the old Suffolk County Council building and creating the potential for another 100 jobs. 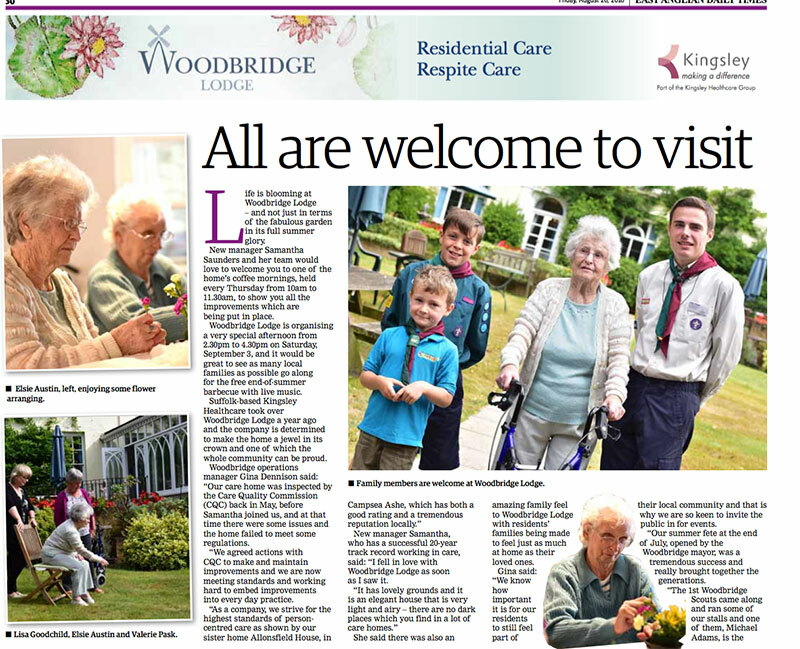 Life is blooming at Woodbridge Lodge and not just in terms of the fabulous garden in its full summer glory. New manager Samantha Saunders and her team would love to welcome you to one of the home’s coffee mornings, held every Thursday from 10am to 11.30am, to show you all the improvements which are being put in place. A delegation from Coutts led by managing director commercial banking Chris Dos Santos today (Wednesday August 24) officially opened Kingsley House, Kingsley Healthcare’s new head office in Lowestoft. Following a plaque unveiling, CEO Daya Thayan said: “I am delighted to welcome all our guests at what is an immensely proud moment in Kingsley’s history. A series of photos due to go on display at a Downham care home next month will hope to serve a special purpose for residents. 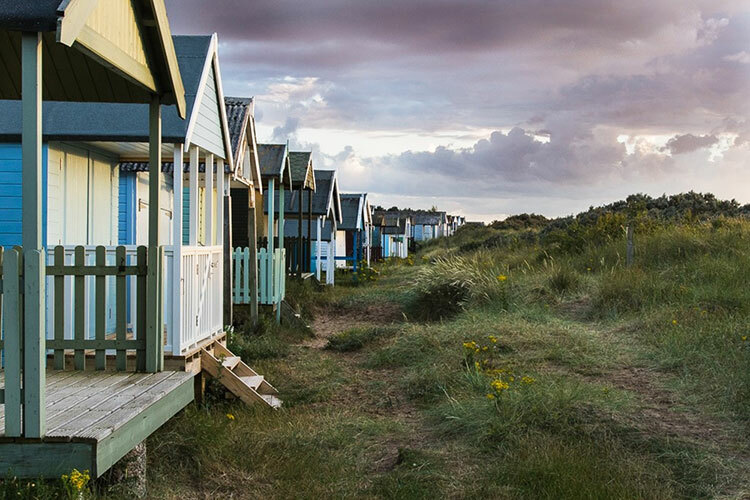 The images of the Fens’ landscapes, towns and wildlife, which will be exhibited at Downham Grange from the evening of Friday, August 26, are designed to bring back memories for those living with dementia.